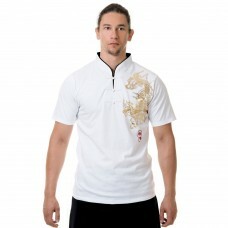 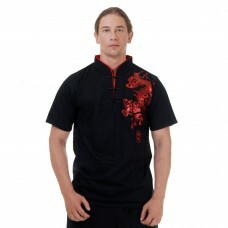 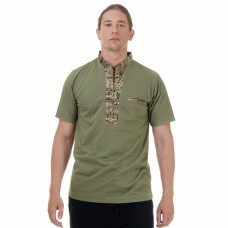 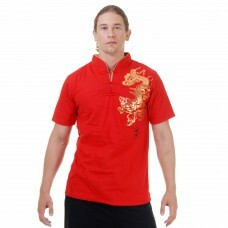 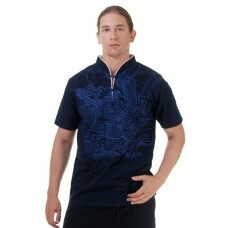 Exclusive Kung Fu,Tai Chi & Meditation Shirt with dragon print. 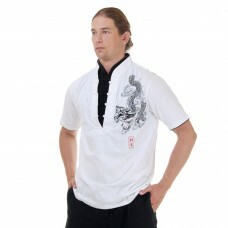 Extremely comfortable and idea.. 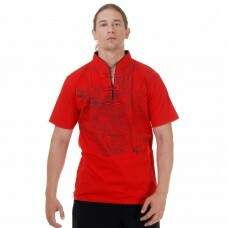 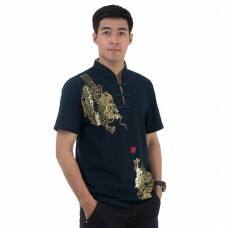 Exclusive Kung Fu,Tai Chi & Meditation Shirt with Chinese alphabet print.Extremely comfortable a.. 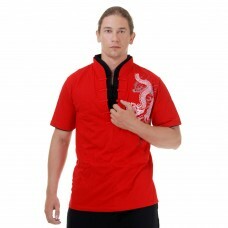 Exclusive Kung Fu,Tai Chi & Meditation Shirt with dragon print.Extremely comfortable and ideal f..
Asian China Kung Fu Karate Yoga Tai Chi Meditation Shirt Cotton Red M L XLExclusive Kung Fu,Tai Chi ..
Asian China Kung Fu Karate Yoga Tai Chi Meditation Shirt Cotton Black M L XL.Exclusive Kun..
Asian China Kung Fu Karate Yoga Tai Chi Meditation Shirt Cotton Green M L XL.Exclusive Kun..
Asian Chinese Kung Fu Karate Yoga Tai Chi Meditation Shirt Cotton Black M L XL.Exclusive K..
Asian Chinese Kung Fu Karate Yoga Tai Chi Meditation Shirt Cotton White M L XL.Exclusive K..